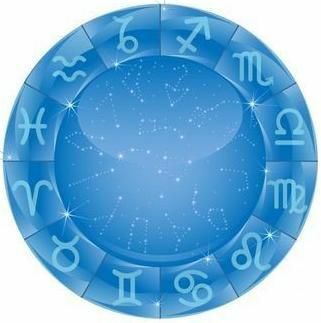 While astrology is usually confined to a person, astrology that covers people predictions for the world as a whole is called Mundane astrology. Mundane astrology is usually predicted for a whole nation, current affairs, stock market and natural disasters. The birth of nation or its independence can be taken as the baseline for mundane astrology predictions. 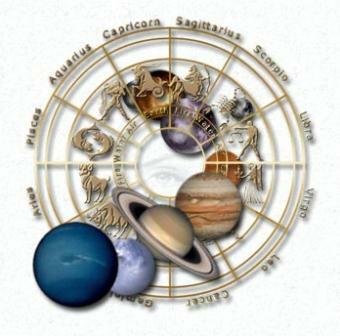 The Sun, Moon and the other planets have a special significance in mundane astrology. Sun rules the Prime minister, monarchy, magistrates, judges, public heroes and national champions. The planet Moon denotes the common people, women, crowds and will show where the public’s attention is focused. Mercury governs literary world, newspapers, publishers and intellectual world. Venus governs women’s issues, artists, musicians, sports predictions, entertainment and peace. 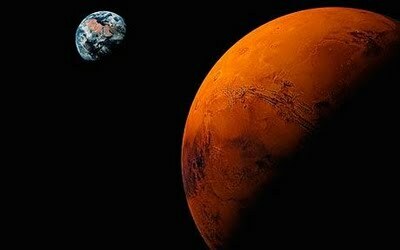 Mars governs the military, soldiers, noted military men, war, terrorist attacks, conflicts and arson. Opposition forces are also influenced by Mars. Jupiter rules the religious and judicial world. The wealth of nation and its banks are also influenced by the position of Jupiter. Saturn influences the elderly people, epidemics, farmers, mines, public sorrows and state funerals. Uranus has influence over rioting and outbreaks of political tensions. Uranus rules separation, scientific breakthroughs, discoveries, anarchy and fascism. Neptune rules socialism, communism, fraud and loss. Pluto denotes the change of a whole generation. Since Pluto is always considered to be on the darker side, it is connected with underground activities, violence, organized crimes and espionage. Apart from these planets, there are the twelve astrological houses that are taken into consideration in mundane astrology. First house deals with country and its inhabitants. Second house with wealth, third house stands for transport, fourth house goes with land. Fifth house stands for amusement, sixth for health, seventh for foreign affairs, eighth for predictions of death rate. Ninth house stands for shipping and airplane industry, tenth house denotes the monarchy, eleventh house for parliament and twelfth house stands for asylums. Many of the mundane astrology predictions performed on the basis of the planets and houses have proved true. 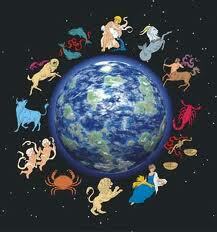 Based on the position of planets, the zodiac signs also play a major role in the mundane astrology forecasts. For example, when the sun is in 7th house for a nation, then its head will be concerned with relationships with other nations. When the Moon is in 7th house, then the common public will be more concerned with the relationship of their nation with other nations. When Venus is in 7th house, world astrology predicts that involvement of that nation in international politics will continue to dominate headlines. Similarly, for each planet in each of the houses, the corresponding mundane astrology predictions can be determined.